Barry Cole opened the session and umbrellas, many of them, showing seas of them and the almost private space under a brolly. Some discussion of how to limit and focus a large accumulation of material gathered over several years. 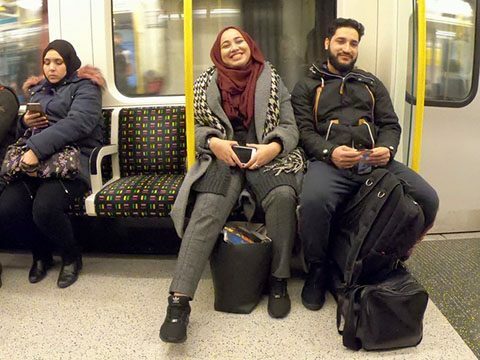 Teresa Levitt showed a selection of her GoPro photos of people on tube trains in which the sheer variety of people’s attitudes and behaviours were seen. Again a question of how to limit or categorise the very many images coming from this practice. 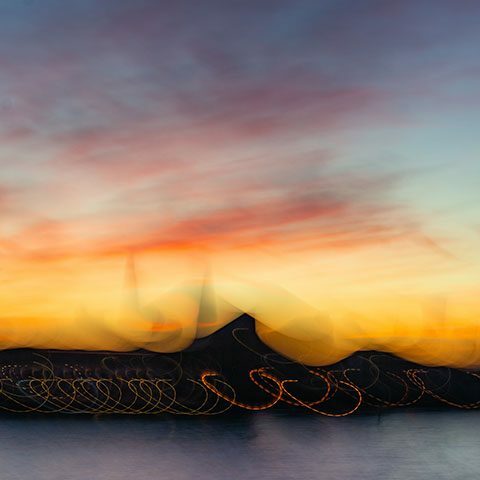 Kathryn Alkins continues her experiments with camera movements and strong colour, now bringing the technique to bear on urban scenes. 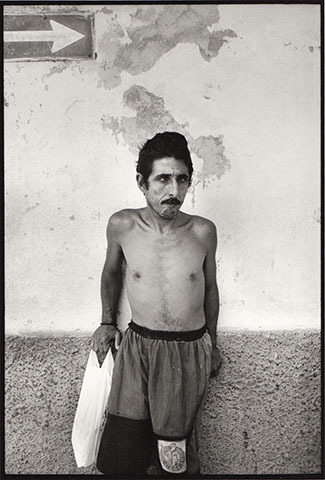 Jon Davies brought B&W prints of photos taken in Cuba at the time of the forced repatriation of Elián González. Almost all were street portraits taken with the approval of the subject. The printing was crisp and much admired. 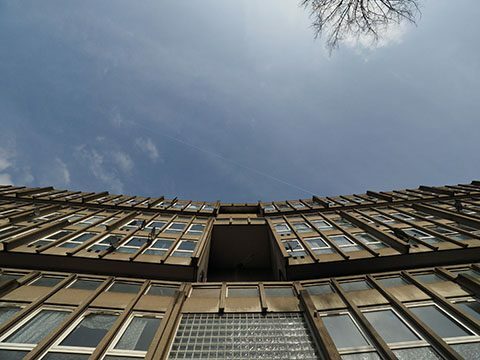 Norman Smith brought a set of images taken at Robin Hood Gardens, the housing estate in Poplar, just before demolition began. His aim was less to record the nature of the building than to pull from it vigorous abstractions. As an afterthought from the December Books meeting Carol Kenna brought a recent book of the work of Lee Miller. The meeting closed with a brief discussion on the group exhibition, Greenwich Annuale 12 which will run at the Greenwich Gallery from June 17th to June 30th 2019. The next meeting will be on Wednesday 20th February, 7.00pm at the Greenwich Gallery, Peyton Place, Royal Hill, SE10.